It’s no secret that Singaporeans LOVE travelling – there’s always a long weekend to take advantage of or annual leave days to clear. If you’re already on the hunt for your next getaway, Expedia is a great site to look for cheap flight and hotel bargains. Not to be confused with travel aggregators like Google Flights and Skyscanner, Expedia is an online travel agent that sells not just flights, but hotels, travel tours, and car rental services as well. 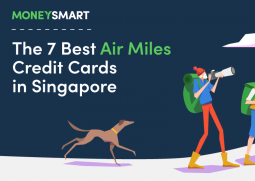 They’re one of the biggest travel portals in the region, which is why it’s no surprise that they have tie-ups with almost every bank in Singapore. Here’s a compiled list of Expedia promo codes and credit card promotions in Singapore. 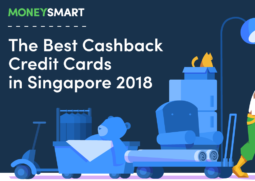 As mentioned, there’s a promo code for almost every bank in Singapore. However, the caveat is that these promo codes are for quite specific bookings only – “Expedia Rate” hotels that aren’t in the Expedia exclusion list. Strictly no flights! 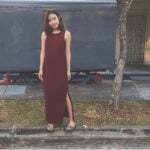 OCBC cards 12% off hotels with promo code OCBCSG12 (First 2,000 redemptions, capped at $60) Book by 28 Feb 2019, travel by 30 May 2019. 10% off hotels with promo code OCBCSG10 Book by 31 Dec 2019, travel by 30 Mar 2020. $15 off flight+hotel bookings with promo code OCBCSG15 (min $500) Book by 31 Dec 2019, travel by 30 Mar 2020. UOB cards 10% off hotels with promo code UOBEXPSG17 Book by 31 Mar 2019, travel by 30 Jun 2019. Citibank cards 10% off hotels with promo code CITIEXPSG Book by 31 Dec 2019, travel by 30 Mar 2020. DBS/POSB cards 10% off hotels with promo code DBSEXPSG Book by 31 Dec 2019, travel by 30 Mar 2020. 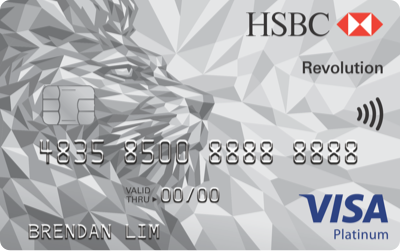 HSBC cards 10% off hotels with promo code HSBCEXP10 Book by 31 Dec 2019, travel by 30 Mar 2020. Maybank cards 10% off hotels with promo code MBBEXP10 Book by 31 Dec 2019, travel by 30 Mar 2020. Note: Again, don’t blur blur ah. Promo codes only applicable to “Expedia Rate” hotels that aren’t in the Expedia exclusion list. OCBC currently has the most promotions, with up to 12% off hotel bookings with promo code OCBCSG12. The 12% off is reserved for the first 2,000 redemptions only, and is capped at $60 (i.e. your booking should be less than $500). It also expires the earliest. You’ll have to book your trip by this month and travel by 30 May 2019. Once those limited redemptions are snapped up, your discount is lowered to 10% with promo code OCBCSG10. Not much of a difference in my opinion, and still pretty worth it if the hotel you’re eyeing is eligible for the discount. OCBC is also the only bank to have a code for flight+hotel bundles. On top of the already discounted bundle, you’ll get $15 off with promo code OCBCSG15. 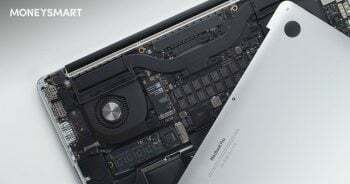 The minimum spend is $500, which shouldn’t be hard to hit since it’s inclusive of both your flight and accommodation – 2 of the most expensive travel costs. The other banks only have 1 standard promotion for 10% off hotel bookings. They’re mostly good for booking until 31 Dec 2019 (travel by 30 Mar 2020), except UOB’s promo code, which expires 31 Mar 2019 (travel by 30 Jun 2019). Note that you will have to head to the specific landing page and key in the promo code to enjoy the extra miles. 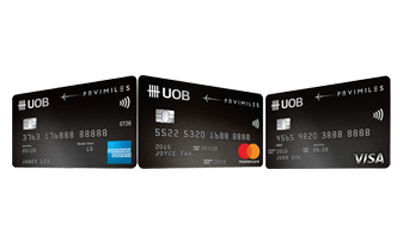 As it is, the UOB PRVI Miles is one of the top air miles cards in the market, so it doesn’t hurt that it offers the best Expedia bonus accrual too ($1 = 10 miles). The DBS Altitude and Citi PremierMiles also offer accelerated miles earning for Expedia bookings, but it’s dramatically less ($1 = 6 and 3 miles respectively). You can also earn cash rebates and reward points (which can also be converted into miles). The cards listed here mostly reward you for online shopping in general, including bookings made on Expedia. For cash back credit cards, my pick is the CIMB Visa Signature card, because it gives you 10% cashback on all online spend. It’s capped at $50 per category, so that means as long as your Expedia bill is under $500, you’re good. 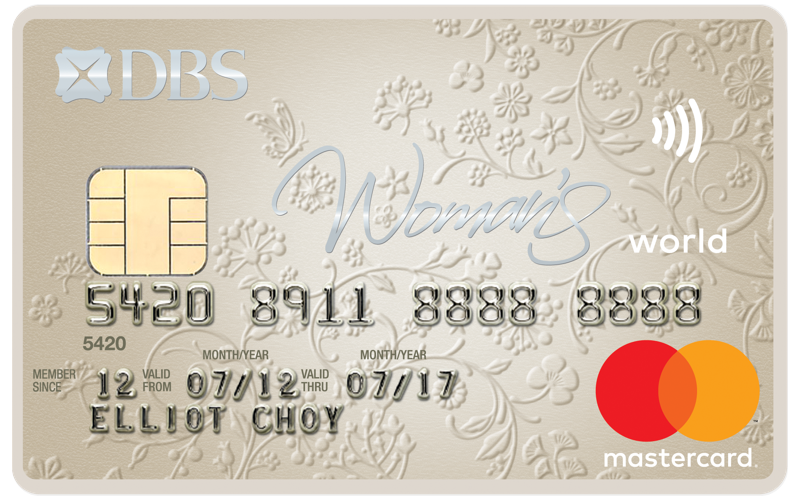 Even though both the DBS Woman’s World card and HSBC Revolution card offer competitive rewards (5X; $1 = 2 miles), the latter has no minimum spend and no expenditure cap. That means you can swipe all your travel bookings with 1 card and still make the most of every cent spent. Tip: If you have any other cards you’re hoping to capitalise on, make sure the terms and conditions don’t exclude travel bookings under the “online spend” category. 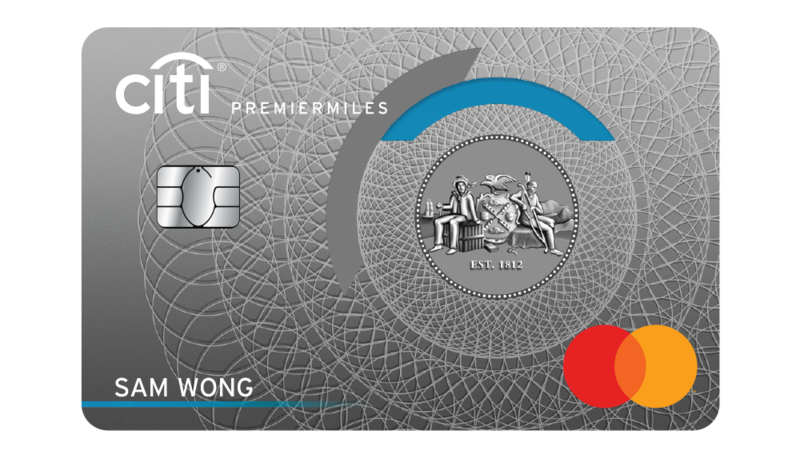 For instance, the UOB Preferred Platinum Card is a super popular rewards card but the fine print explicitly states that flights and hotels aren’t eligible for the bonus rewards. Bummer. As citizens with the 3rd most powerful passport in the world, it is our duty to make sure our little red book doesn’t go to waste. So go forth and travel as far and as wide as you possibly can! 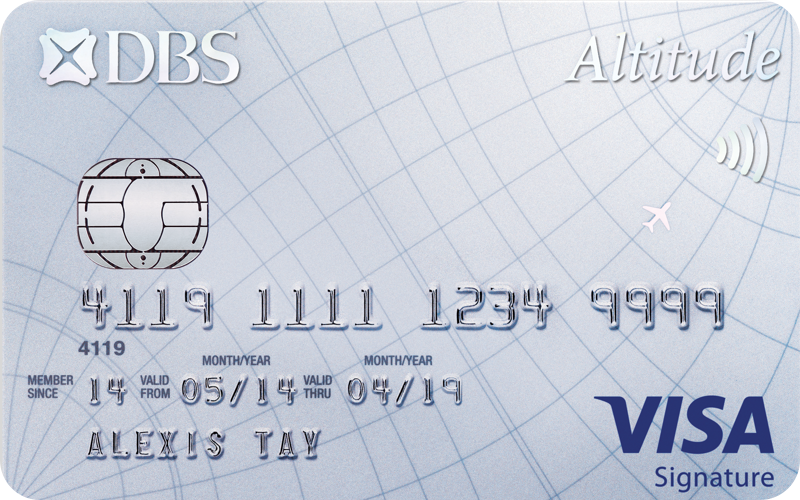 Which credit card are you using for your upcoming travel bookings? Tell us in the comments below! 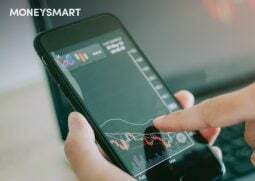 Google Flights vs Skyscanner vs KAYAK vs Expedia – Which Is The Cheapest?